Welcome to St Luke The Evangelist Church in the Parish of Brinnington with Portwood. We aim to be a friendly church which is welcoming to people of all ages. We are also an outward looking church and want to serve and bless the local community. I hope that you will enjoy browsing our site, whether you are currently, or yet to be, a member of St Luke's. Click the 'Calendar' tab above to see what's happening. 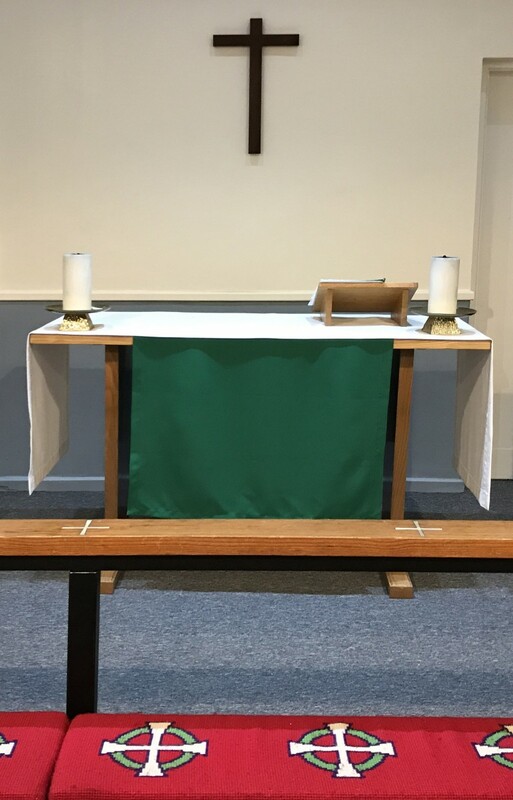 For the next 12 months we are meeting for worship in our temporary chapel in the Parish Centre on Northumberland Road. We hope to be able to move into our new building late in 2018. Watch this space for more details. Feel free to get in touch, ask questions, or even come and see us!